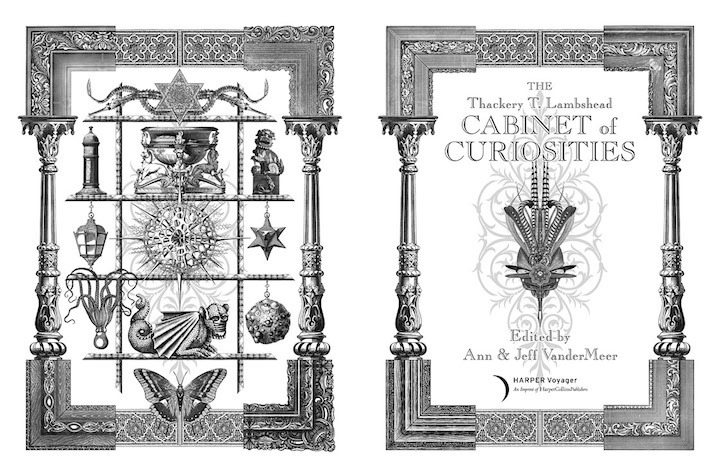 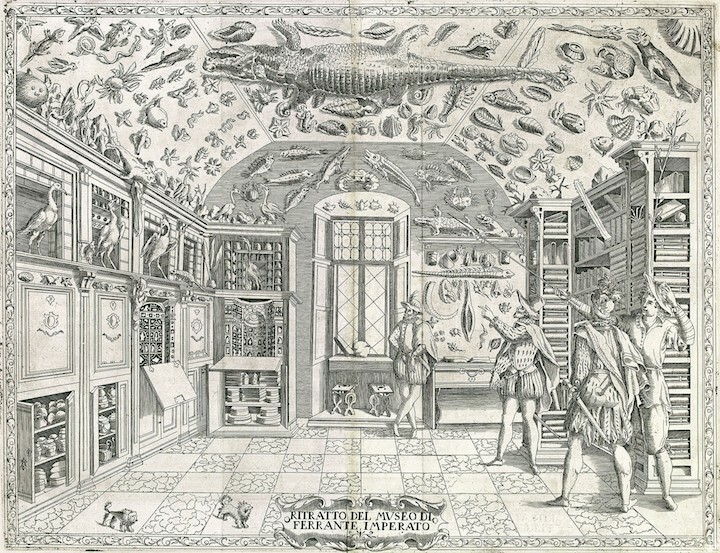 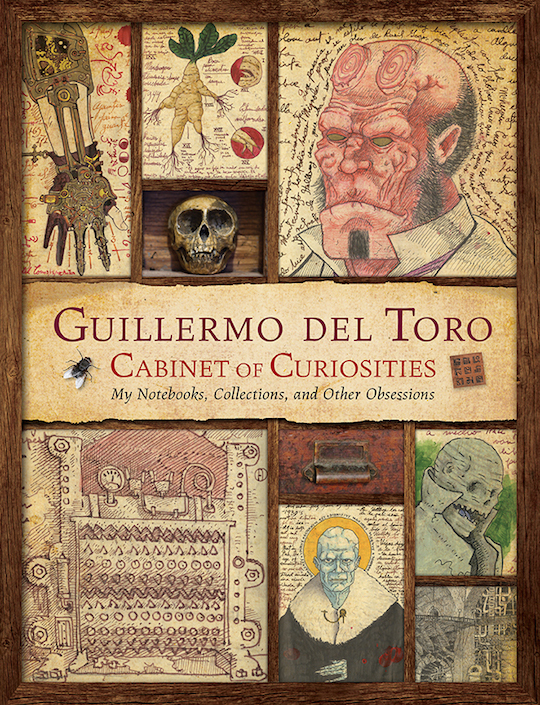 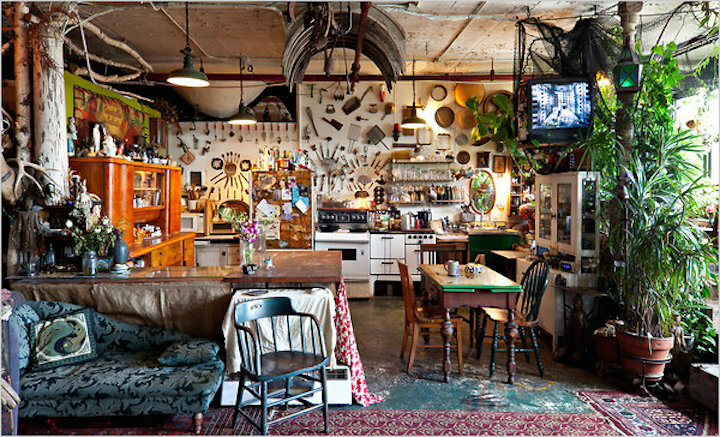 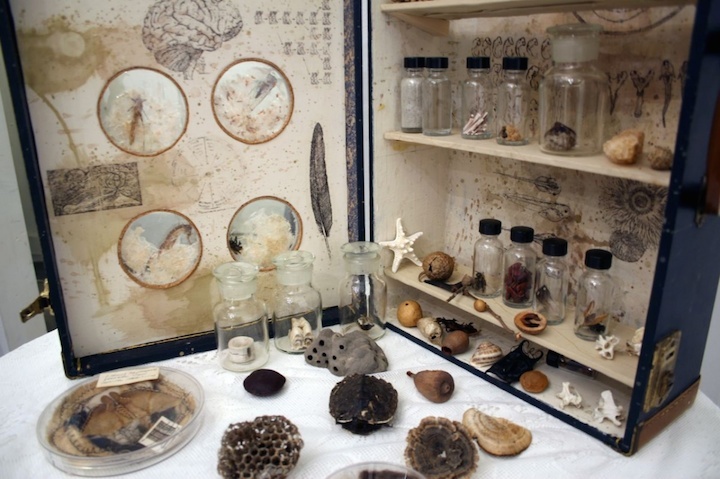 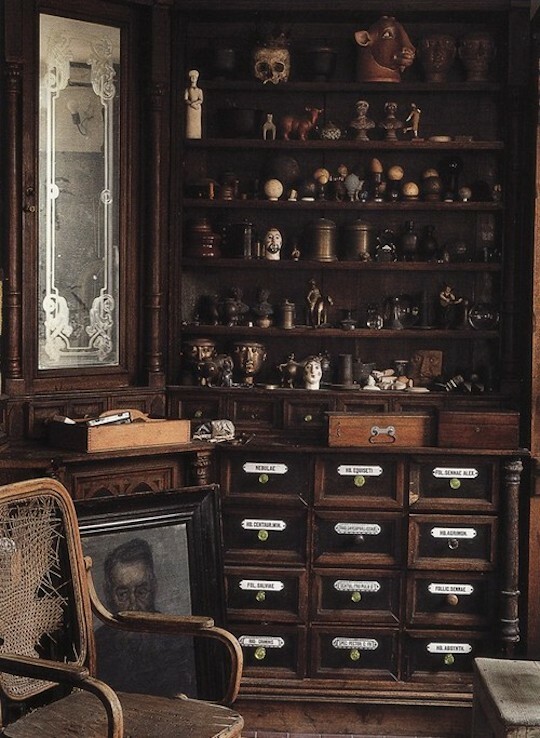 I find cabinets of curiosities intrinsically fascinating. 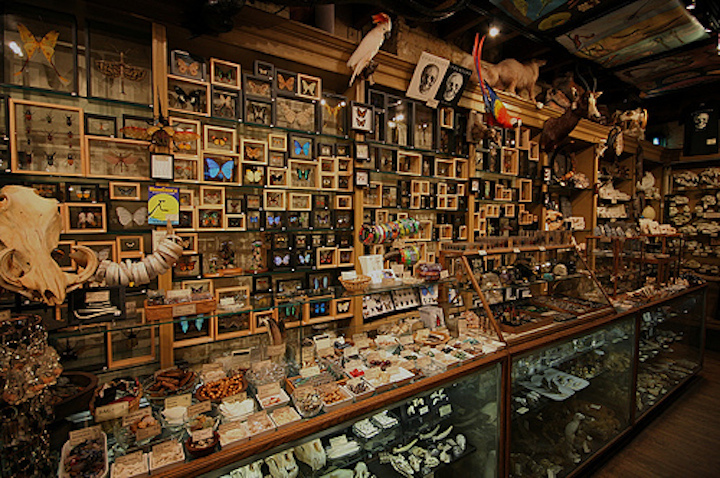 And – they serve as a metaphor for the Quirky Berkeley mission/quest. 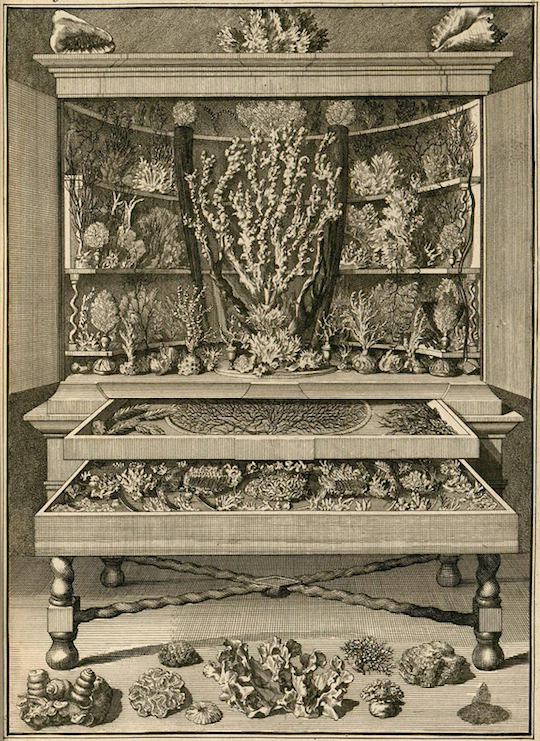 Open a drawer and see a wonder! 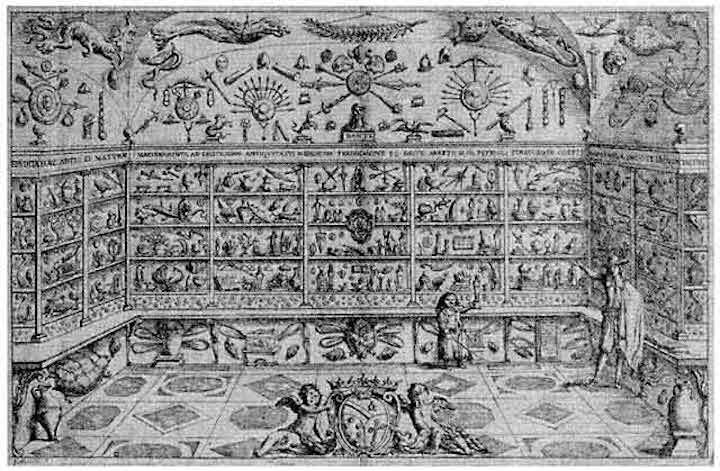 The cabinets were originally encyclopedic collections of objects whose categorical boundaries were yet to be defined in Renaissance Europe. 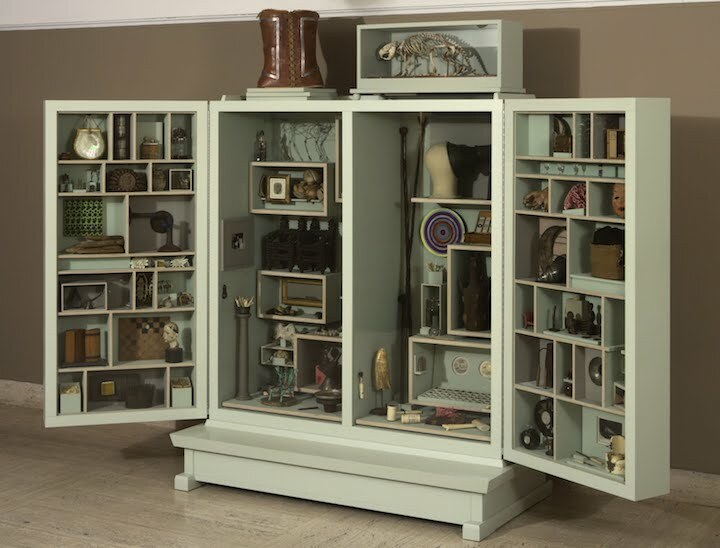 Today would categorize the objects included as belonging natural history, geology, ethnography, archaeology, relics, works of art, and antiquities. 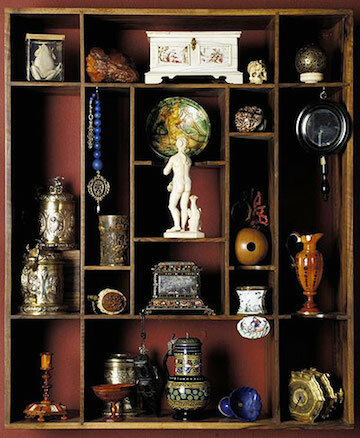 They were created for royalty and nobility, and resembled small museums. 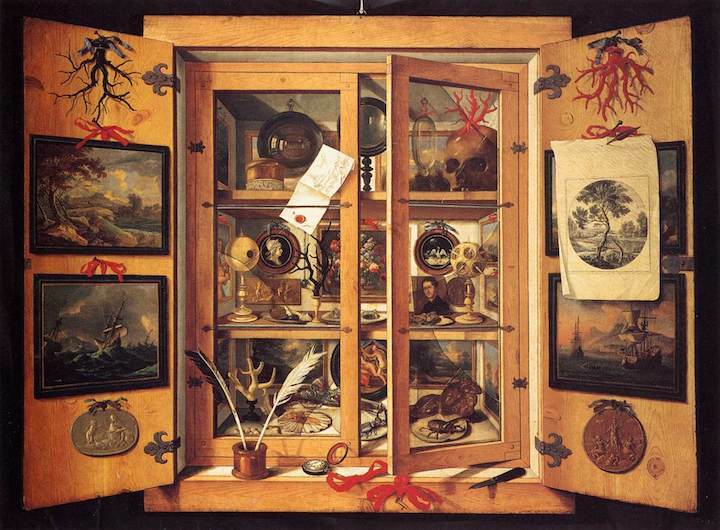 Modern versions are more artistic and whimsical, yes reliant on natural science. 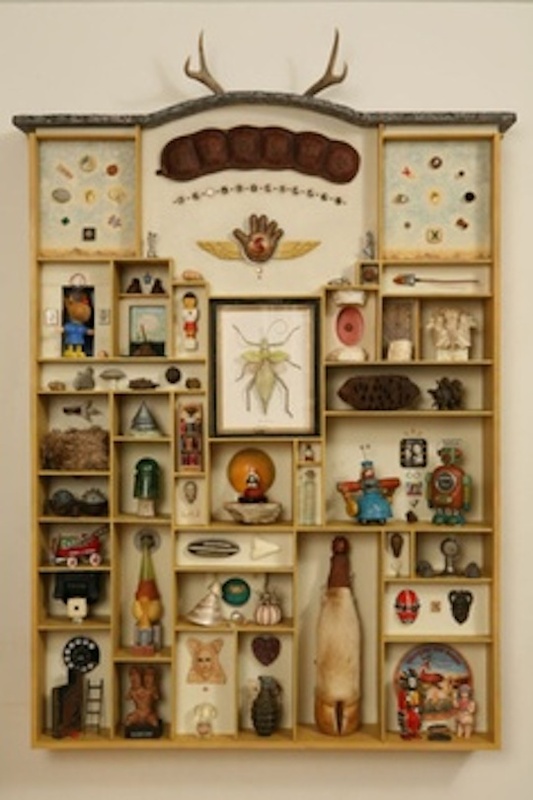 Conny Bleul-Kohlke’s is part natural science, part whimsical found objects and art. 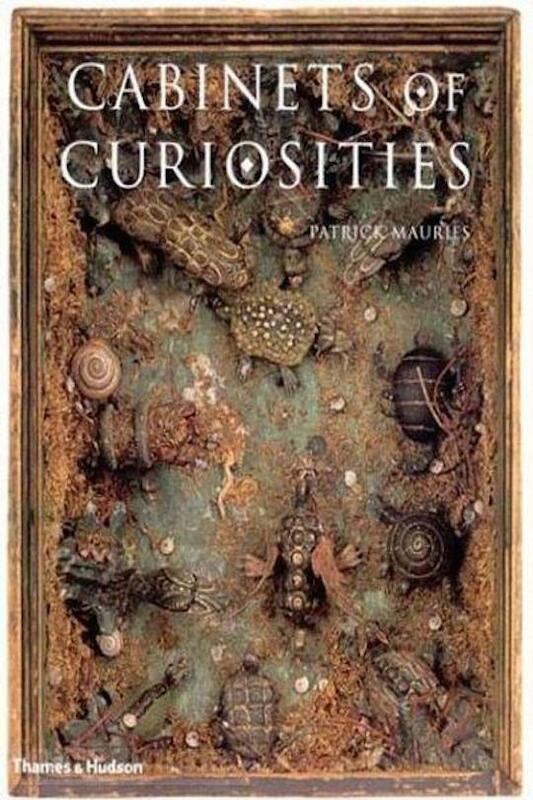 For those keeping score at home, they are a.k.a. 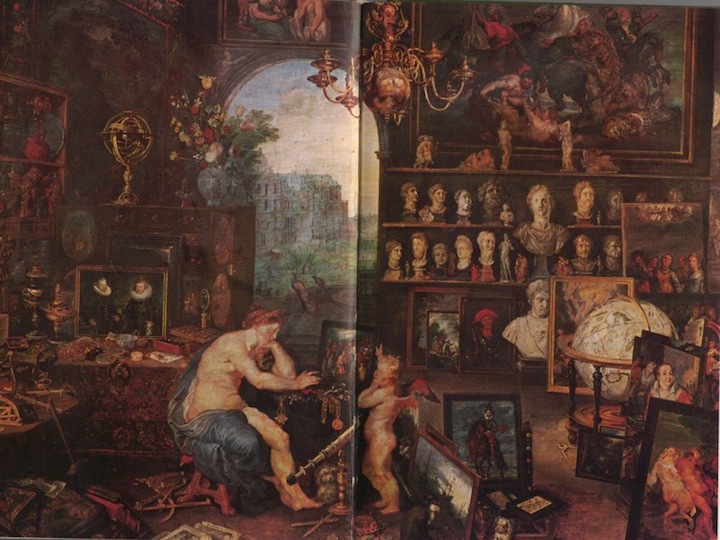 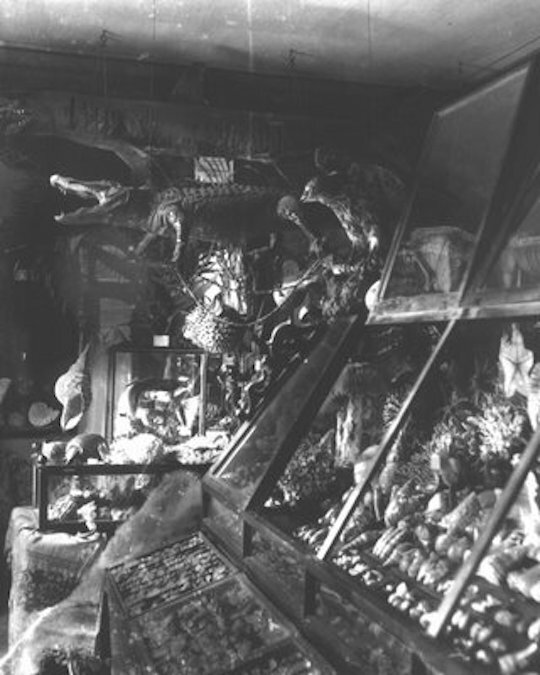 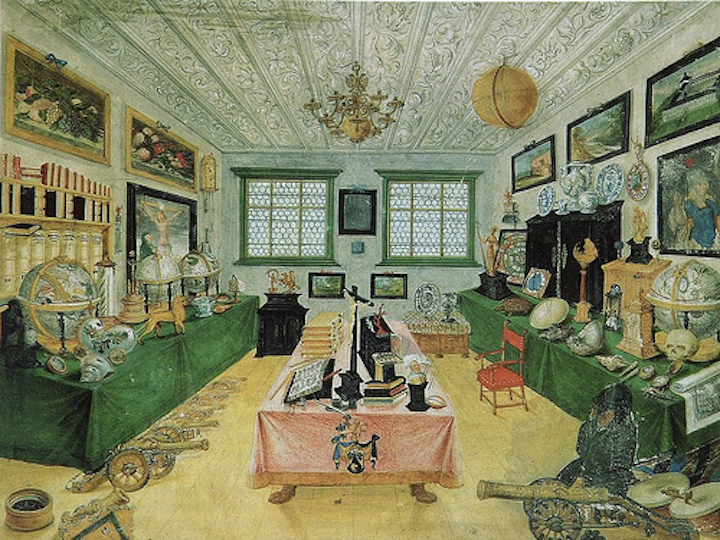 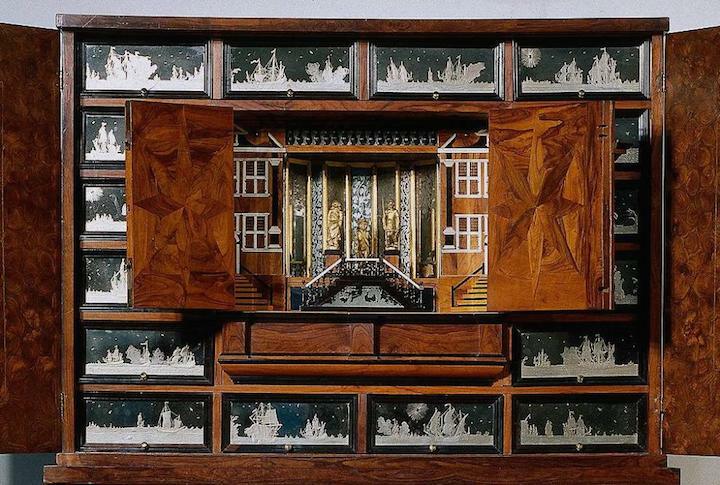 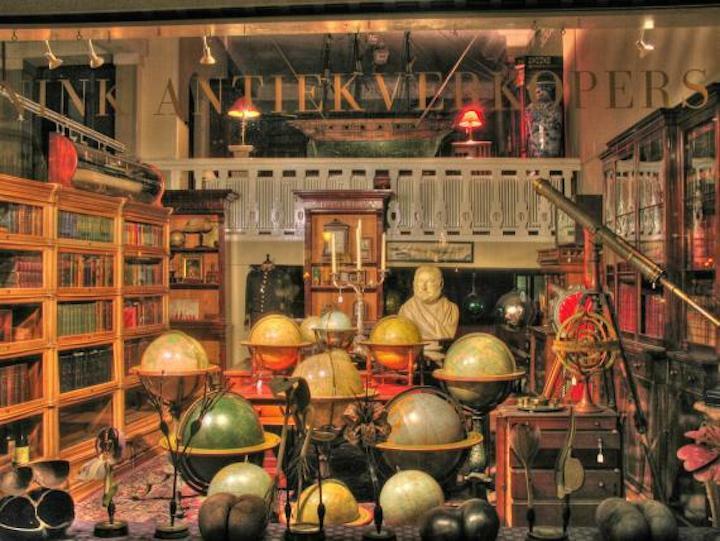 a Kunstkabinett (art cabinet), Kunstkammer (art chamber), Wunderkammer (miracle chamber), and Cabinets of Wonder.